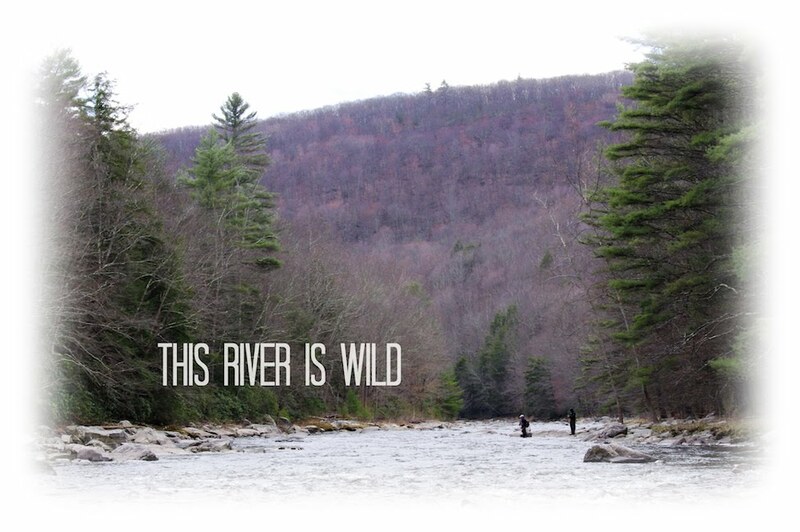 This River is Wild: Ode to the Savage. 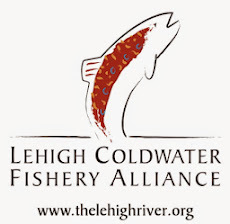 In light of recent events surrounding the repairs of the dam on the Savage River and the subsequent substrate that flowed downstream, this post is for the trout of the Savage and the outfitters and people that rely on this magnificent piece of water. Lets hope that the river makes a speedy and complete recovery and that some of the thousands of wild & beautiful trout that reside there have survived. Information on the Savage via Wade Rivers Wild Tramps here and here. Additional Savage River Content here, here, and here. Thanks for helping to get the word out, Mark. To paraphrase Ed Abbey; Some of these government agencies can be like a stew, if you don't stir them up once in a while a layer of scum floats to the top. BTW,one of the things I love most about This River is Wild is all the el fantistico photos tossed up by all you guys. You really have some great compositions here. Keep up the good work. Thanks man, I only managed to fish the Savage for two days but I am thankful I was able to experience it. It was one of the best fishing experiences I have ever had. Hopefully it returns to its former state. From the east coast to Arizona and your a teacher. 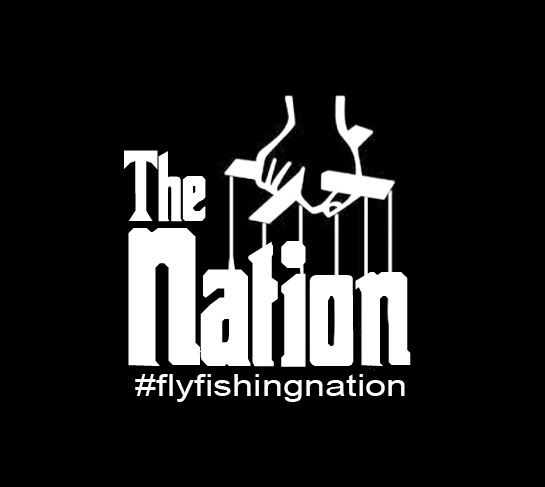 Perfect profession for a fly fishing addict. Glad you enjoy the site and best of luck with your fishing club. Thanks.